Hello, everyone! It’s Mari here from Arcadian Home blog, a fabulous place to find lots of decorating inspirations, including wall art and all sorts of lovely lighting fixtures from grand chandeliers to mini pendant lights. 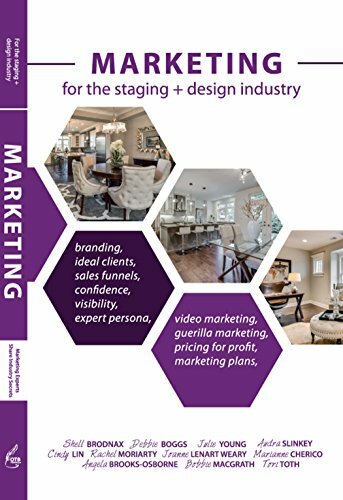 I’m so happy to be visiting with you today at Staged4more with a guest post about art collections as focal points. I’ve pulled together eight images that beautifully illustrate some of the myriad of possibilities for displaying art collections, both large and small, in just about any space. Hopefully you’ll be inspired to create your very own captivating focal points. Please enjoy! A glimpse of what’s to come inside this home, an interesting and eclectic art collection is given a place of honor in the foyer. A low table, architectural elements, books and rustic planter box filled with wildflowers anchors the gallery wall. A staircase wall is a wonderful place to display art. Here, a diverse collection of paintings and prints can be studied and enjoyed each time the stairs are climbed. This diverse collection of vintage artwork is perfectly suited to an eclectic dining room. A small ornate chandelier was chosen, but a larger modern pendant light would also work well playing off the acrylic ghost chair. A treasured collection of antique maps set in narrow gold frames is beautifully displayed on the wall behind a baby grand piano. Chic and colorful, this gray and yellow space sports a lively gallery of small artwork in sleek black frames. Though different in size, matching frames give a cohesive look to this eclectic collection. A gallery wall of black and white photographic art is stunning in this eclectic bath. I also love the little collection of glass, dark clawfoot table and color at the door. A coastal cottage gets its own display of watery artwork. Ocean hues in the paintings look lovely with blues in the textiles and table decor. Today’s post is a guest blog from Mari at Arcadian Home blog. What do you think of these art collection possibilities? 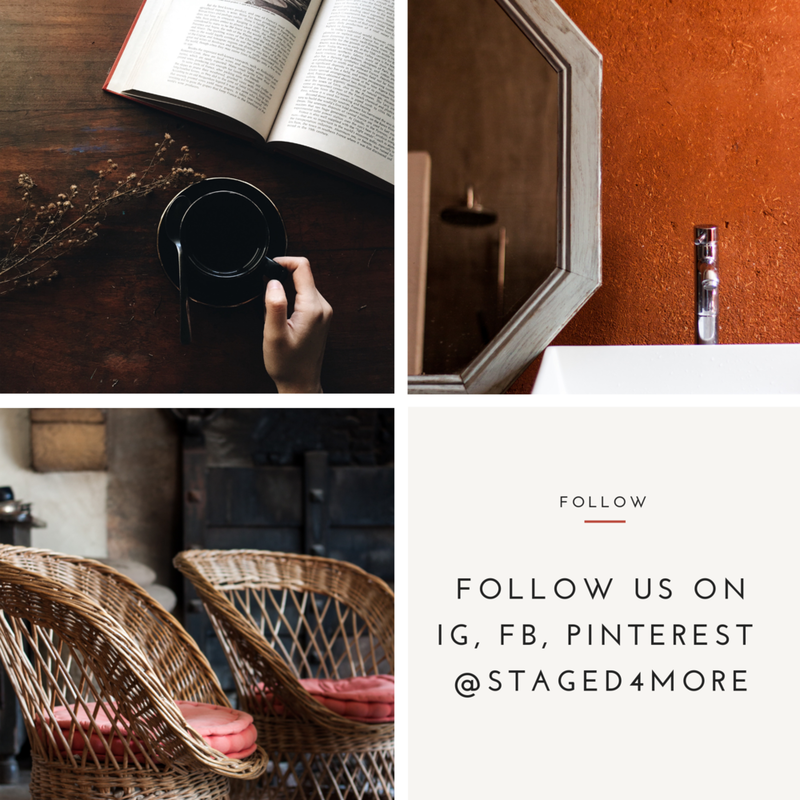 Leave us some comments below and be sure to stop by our website for more home decor, lighting, and interior inspirations each day!